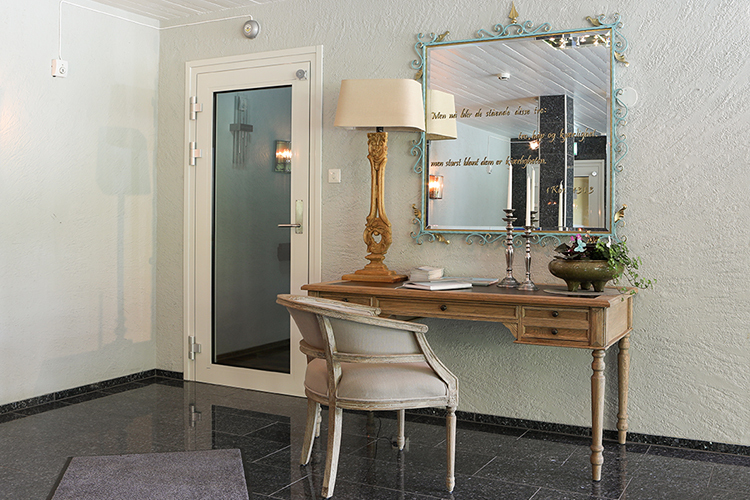 We are pleased to welcome you to the Solheimen conference hotel. The venue offers good conference rooms with space for almost 100 participants in the plenary hall. There are, among other things, AV facilities, group rooms and wireless networks. With different sizes and more rooms that can be adapted to different courses / conferences. Various events can be offered here. is a companion course, retreat, Bible course, guided mountain tours and theme courses with a Christian angle on the program. Solheimen conference hotel also has its own events that will be visible during activities and events. Many congregations, organizations and business use the place. Contact us for a non-binding conversation about companies and conferences in Hedalen.